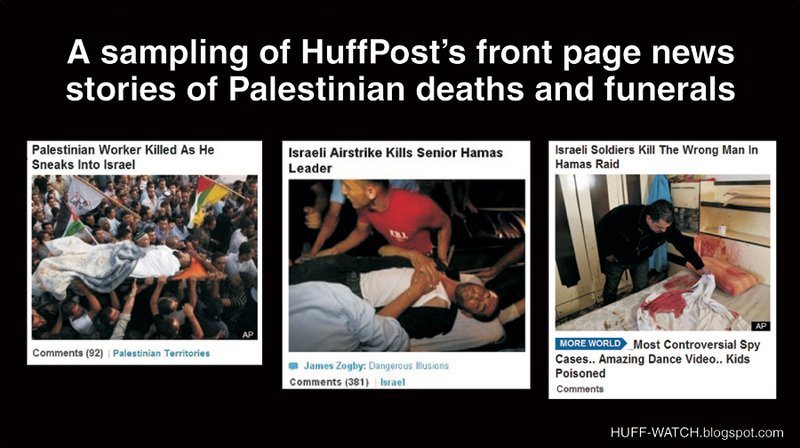 As such, HuffPost has an obligation to adhere to the most basic rules of journalistic balance and fairness. 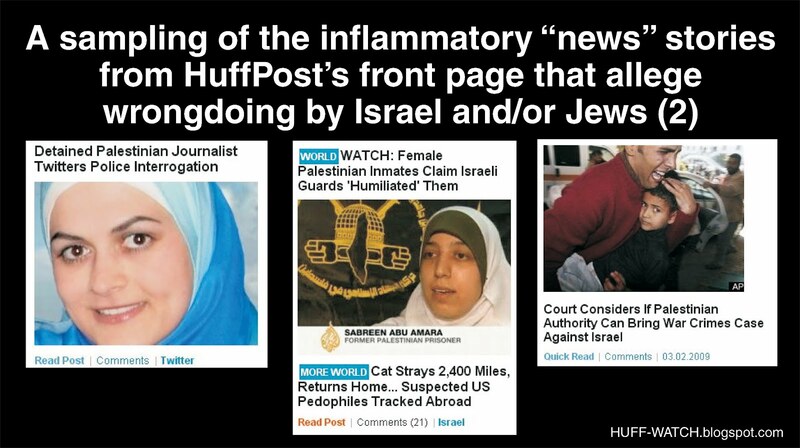 Instead, in the case of the recent massacre of a rabbi and three Jewish children in Toulouse, France, HuffPost's persistent anti-Semitic, pro-Islamist bias was revealed once again, with undeniable pictorial clarity. 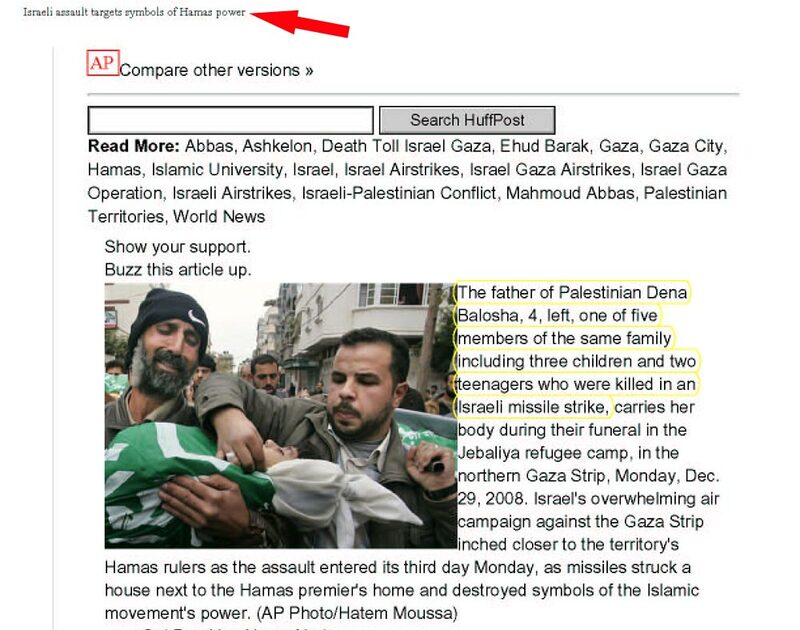 In the first part of our expose', we documented the fact that unlike the top-line coverage that HuffPost gives to Muslims and Islamist terrorists who are the victims of (alleged) Israeli/Jewish wrongdoing, it positioned the story of the savage Tolouse murders at the bottom of its front page, beneath junk stories --- then quickly removed it. 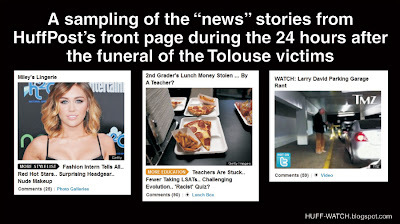 As you're about to see, even though it had immediate access to all the photos and information it needed to post stories about the the Toulouse victims and their funeral, HuffPost ignored it all --- and chose instead to feature pictorial stories on its front page about complete nonsense. 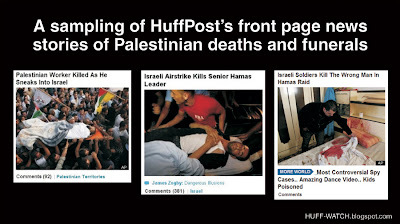 This stands in sharp contrast to the fact that as documented below, HuffPost routinely features pictorial stories on its front page of funerals for Muslims and Islamist terrorists who are killed as a result of Israeli counter-terror actions, along with griefstricken relatives and mourners. HuffPost has even shown pictures of the corpses. 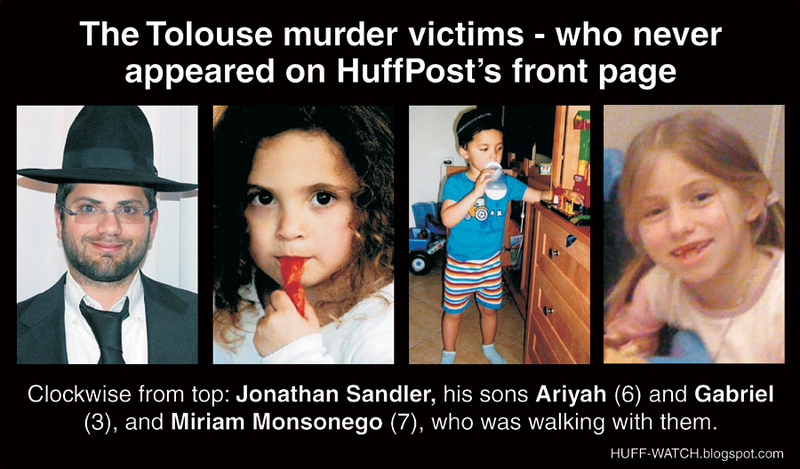 Often, HuffPost even puts the names of the "victims" in the headlines. See Section (7) to learn how make your voice known about HuffPost's egregious anti-Semitic bias. Instead, as you're about to see, HuffPost decided that it was far more important for its global audience to be aware of "news" stories such as (1) a starlet in Spandex, (2) a two-year-old who had his lunch money stolen, and (3) a "friend of Arianna" having a tantrum in a parking garage. These and hundreds of others were readily available to HuffPost as soon as the March 21 funeral for the Toulouse victims concluded, at about 4am EST. 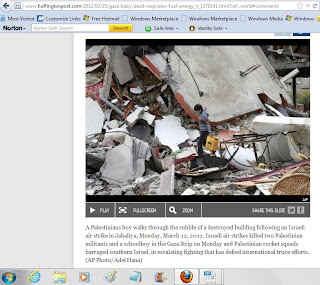 It chose to create not one front page or World page story around them. 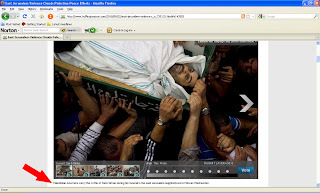 See some of the hundreds of more images were readily available to HuffPost immediately after the funeral, here. 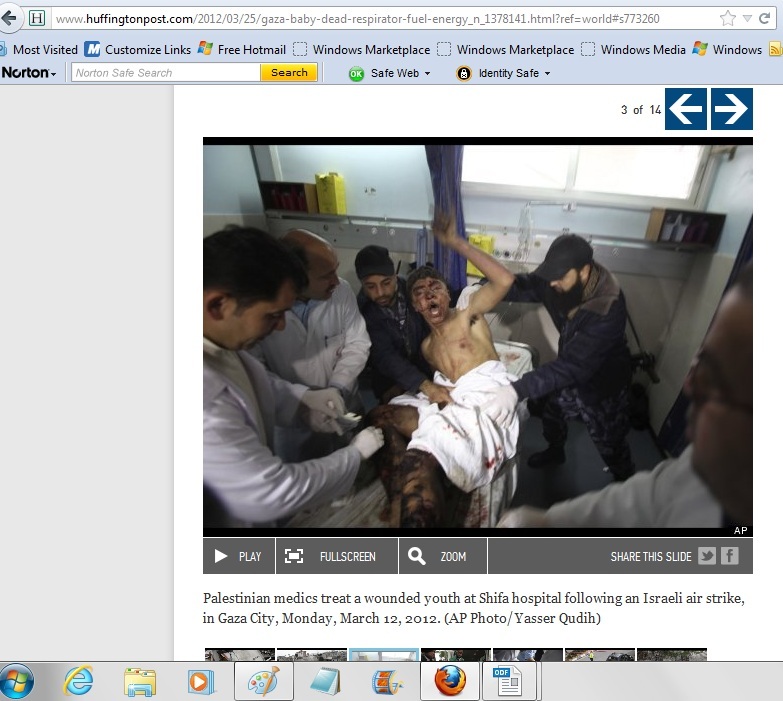 HuffPost published not a single one of these pictures as a front page or World page story. (3) MARCH 21: So what kinds of "news" stories did HuffPost decide to publish on its front page and World page, instead of anything regarding the Toulouse victims' funeral? 2nd Grader's Lunch Money Stolen... By A Teacher? These are just a few of the dozens of completely nonsensical "news" stories that HuffPost chose to publish on its front page, on March 21-22, instead of anything regarding the Toulouse victims' funeral. 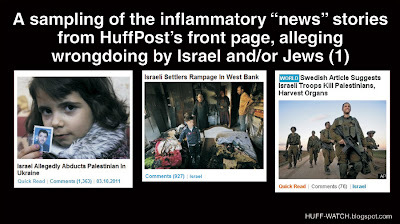 (4) How did HuffPost's decisions regarding the Toulouse victims compare to those it makes about Muslim and Islamist terrorist "victims" of Israeli/Jewish violence? More of HuffPost giving front-page, personalized coverage of Muslim deaths; Jewish victims of Muslim violence? Nope. Inset: 9 year old Hodoya Imes, at the funeral for her father and mother --- who was nine months pregnant. 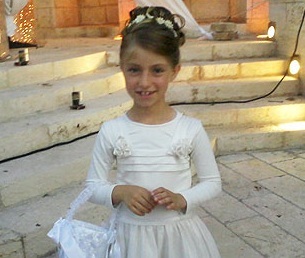 Her parents and two other Jews were ambushed and machine-gunned to death by Hamas in the West Bank. 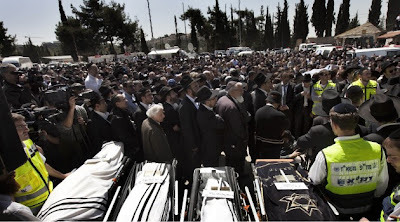 HuffPost gave zero coverage to the funeral, even though this photo and others like it were readily available from its regular news sources. Story here. 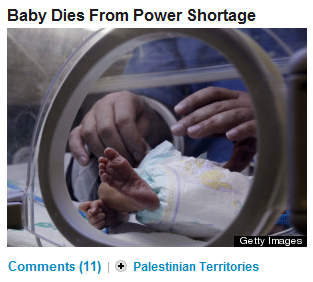 Instead, HuffPost kept a story about intimate photos of Hitler posted for seven straight days on its World page. (5) So did HuffPost feature the pictures of anyone involved in the Tolouuse massacre on its front page? Yes. This continues HuffPost's years-long pattern of deliberately presenting whitewashed pictorial and text depictions of murderous Islamists. Scan our extensive archive of documented incidents. One recent example: Why Hamas loves HuffPost: Marwan Barghouti image-whitewashing edition. (6) Does this pattern of bias not conflict with Arianna Huffington's repeated public statements about HuffPost's nonpartisan editorial policy? "If you're looking for the usual flame-throwing, name-calling, and simplistic attack dog rhetoric... don't bother coming to the Huffington Post." 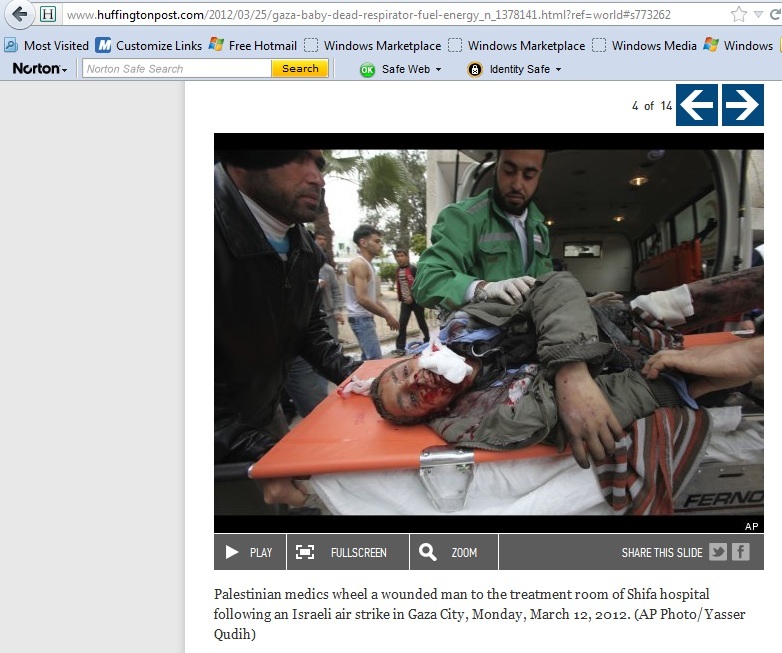 (7) There are only two things that enable HuffPost to engage in this reprehensible behavior. Here's how you can help make a difference. 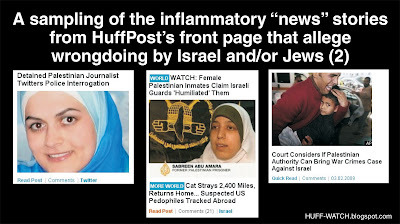 Let them know your thoughts on how HuffPost has been using the money they provide it to engage in this persistent pattern of anti-Semitic, pro-Islamist bias. "The True Perpetrators of the Antisemitic Attacks in Toulouse and Throughout the World"
Various VIPs issue statements about how terrible is this deed (the Toulouse massacre), how unspeakable. And yet at that very moment, the next round of murders, the next slanderous and inciting antisemitic lies are being perpetrated by respectable people and institutions. There is no real soul-searching, no true effort to do better, no serious examination about how the anti-Israel and anti-Jewish hysteria is paving the way for murder and fueling dreams of genocide. 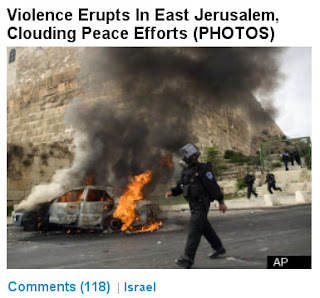 See Elder of Ziyon's thorough debunking of this story - namely that it is Hamas, not Israel, that has cut off fuel supplies to Gaza residents, in order to incite them to riot against Israel and Egypt. 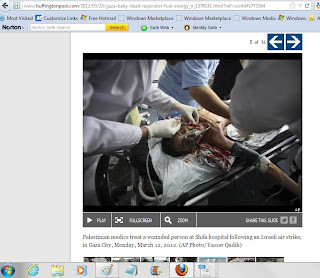 The baby's father, Abdul-Halim Helou, said Mohammed was born with a lymphatic disorder and had only a few months to live. He said they miscalculated how much fuel a new generator needed to remove fluids that accumulated in his respiratory system. 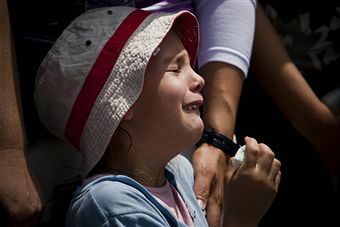 "If we were living in a normal country with electricity, I think his chances of living (longer) would have been better," Helou said. Now, look at HuffPost's headline again. How much we'd love to see Arianna stand up before a class of Journalism 101 students and explain how HuffPost's approach to this story comports with her absolute "prohibition on inflammatory claims" in its "news" reporting. 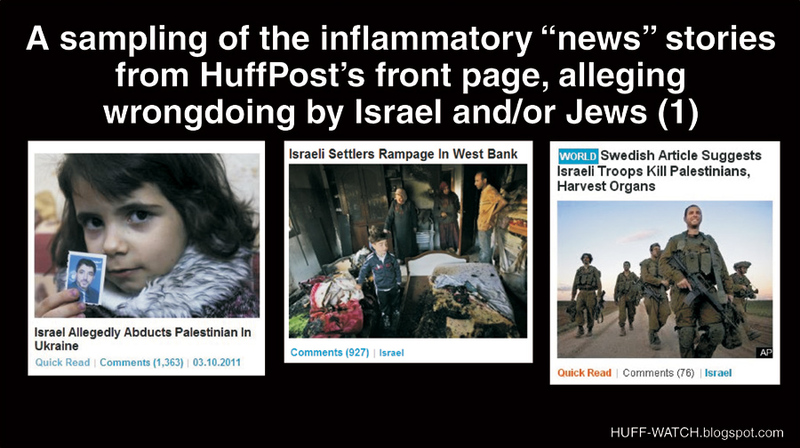 Do you think this kind of ongoing, malicious incitement at HuffPost --- the #1 most-read "news" site on the planet --- using Palestinian children as fodder, might have helped incite Mohammed Merah? 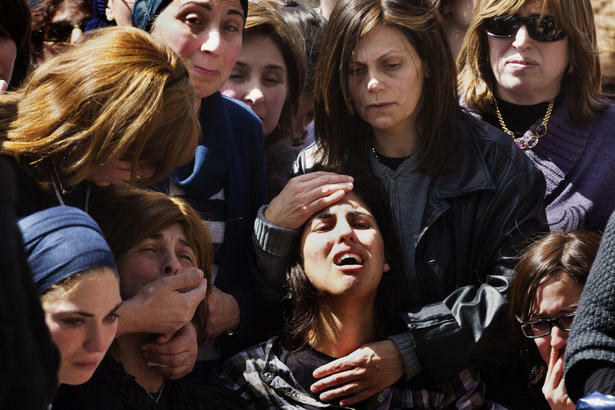 After all, he said he murdered all those people in Tolouse, France, to avenge the Jew-caused suffering of Palestinians in Gaza. 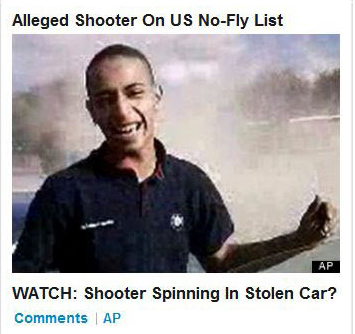 We at HUFF-WATCH are pretty convinced we know the answer. Thank you very much. Your support is always appreciated, VividBlu. There are two things that make me most upset about HuffPost - the way it treats Jewish kids, and and the way it treats the U.S. military. So in select instances when those issues arise, we'll work to do something, as in this case. So this is where the criminally insane post!